Price Reduced! Beautiful Tenbusch Construction Custom-Built Home. Bring your toys, including boats, RVs and ATVs. More than enough space to park and play on this spacious 2.63 acres of land. Private pool offers a recently re-screened cage and a new pool pump in 2017 and Newly Painted Deck in December 2018, with Views of the canal, and Carlton Preserve. If you are looking for privacy look no further. 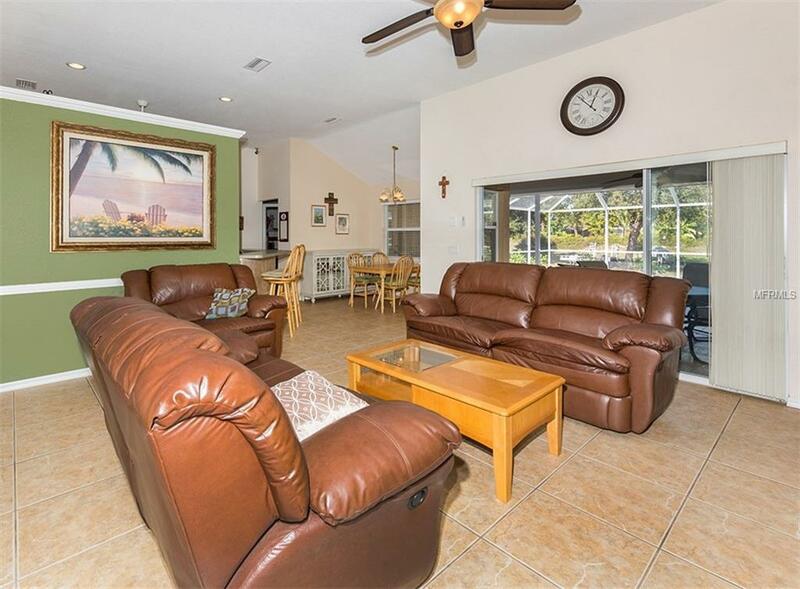 Long private gated gravel driveway leads to your spacious oasis. 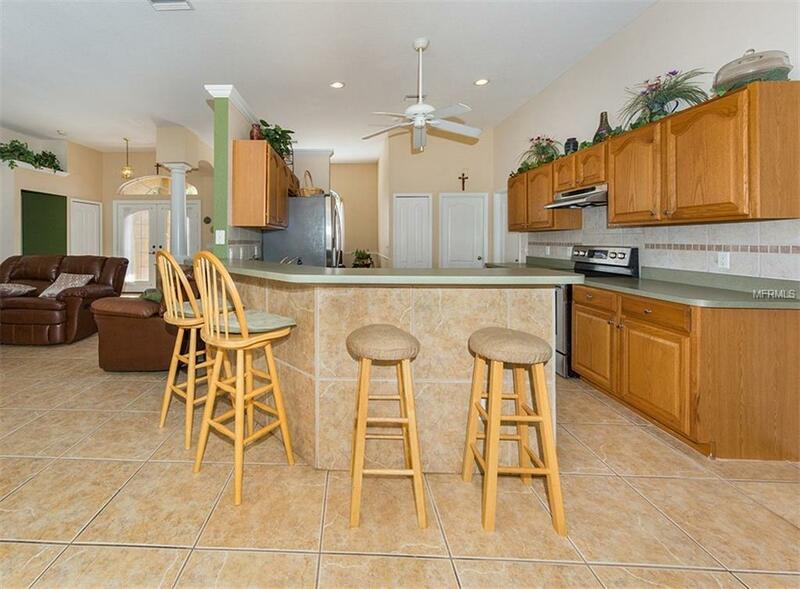 Stainless Steel Appliances were recently added to the kitchen. Interior laundry room is separate but ideally located off the kitchen and the garage. Neutral Tile throughout the home including the bedrooms. 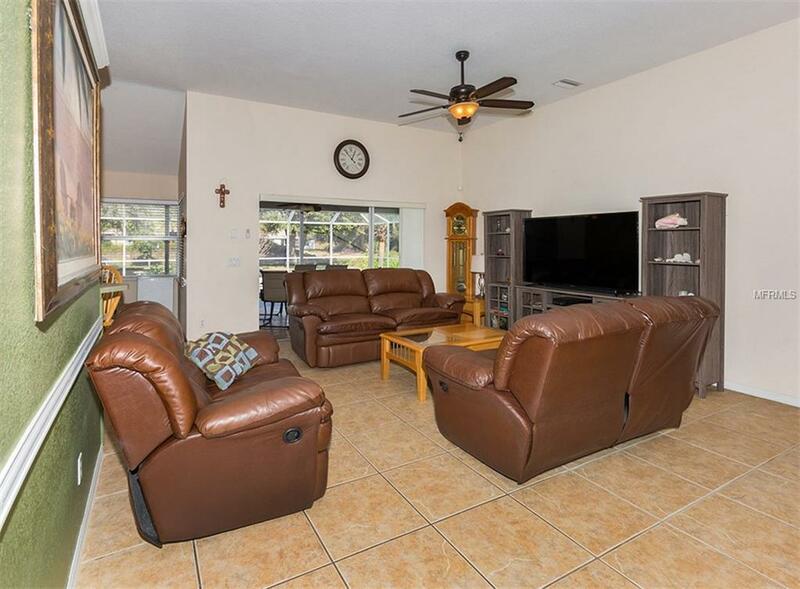 This home boasts a well laid out floor plan which includes, your Living Room/Dining Room Combo, Kitchen with Breakfast Bar and an Eat-in breakfast nook, plenty of space for family and friends. All doors and Windows are Wired for an Alarm System included in the sale along with security cameras and monitors. Master bedroom suite offers his and her closets and a Jacuzzi tub separate from the additional 2 bedrooms for the in-demand split floor plan. Master suite also offers a private entrance to the lanai and pool via sliders which adds to the abundance of natural light found in this home. New A/C in 2017 and a brand new capacitor in 2019! Large Shed equipped with electric and ceiling fans perfect for a workshop or additional storage. 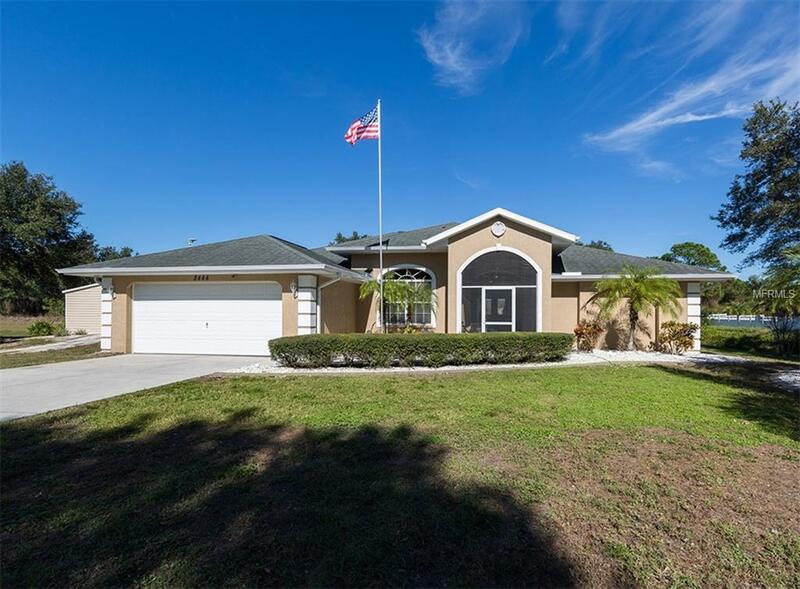 Close to shopping, dining and Excellent Sarasota County Schools. No HOAs, No CDDs & NO FLOOD INSURANCE REQUIRED!! Listing provided courtesy of Premier Sothebys Intl Realty.